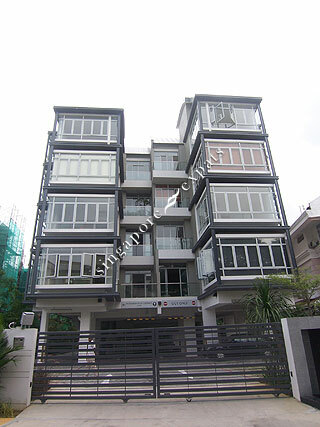 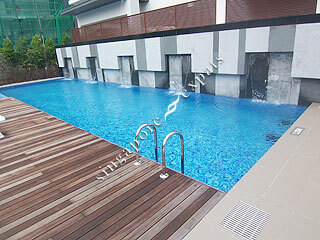 The Vesta is a low-density freehold development located along Lorong K Telok Kurau in the quiet and tranquil residential district of Katong, East Coast. 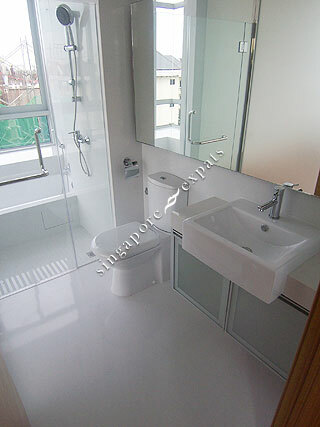 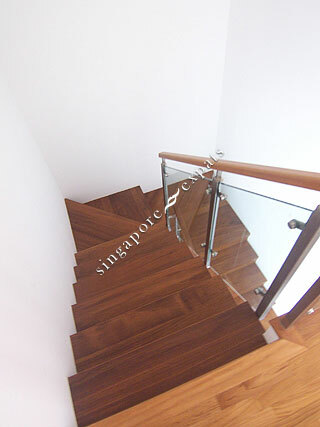 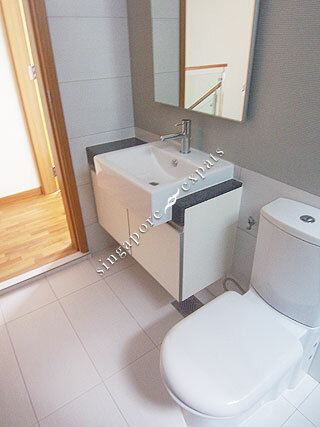 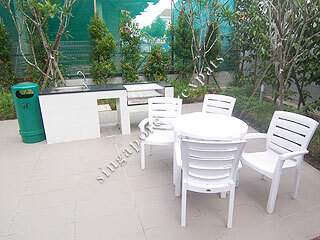 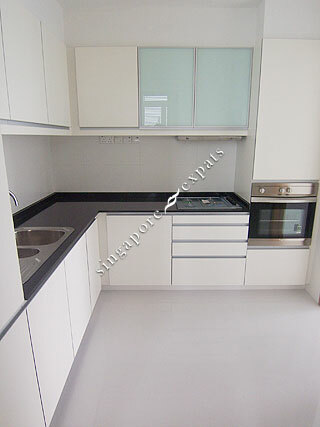 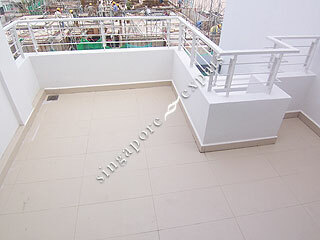 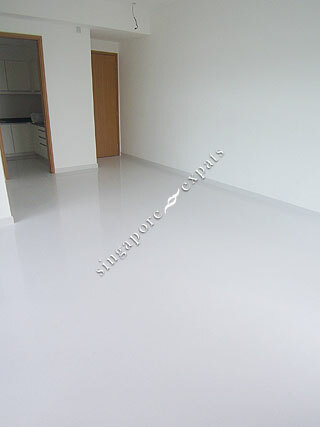 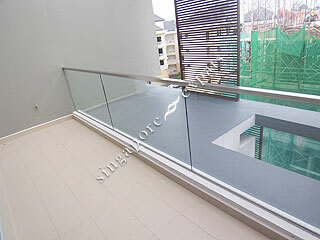 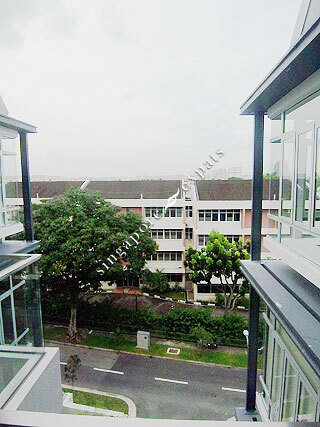 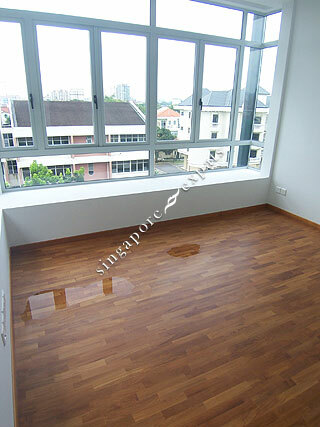 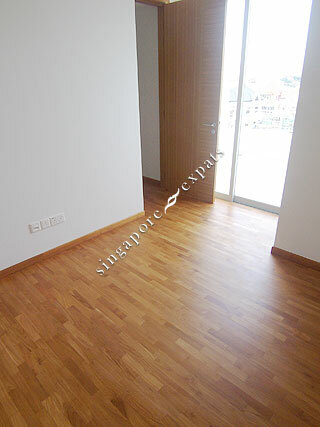 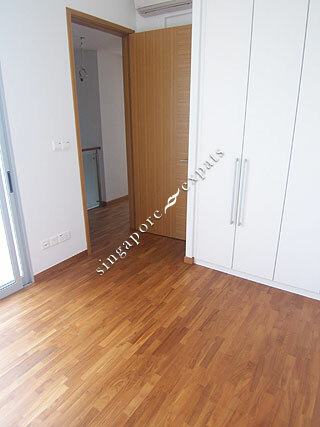 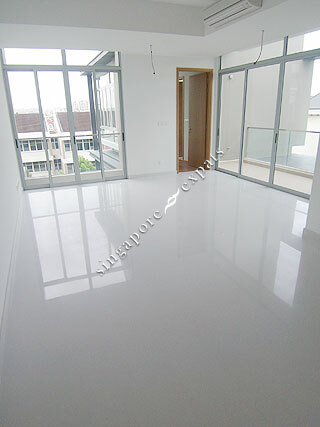 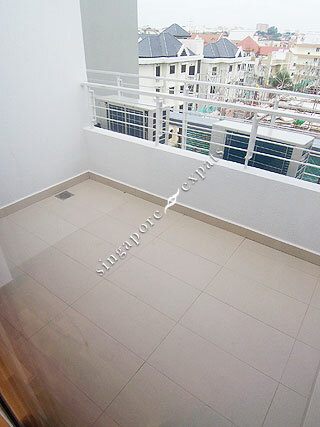 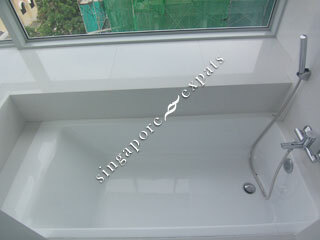 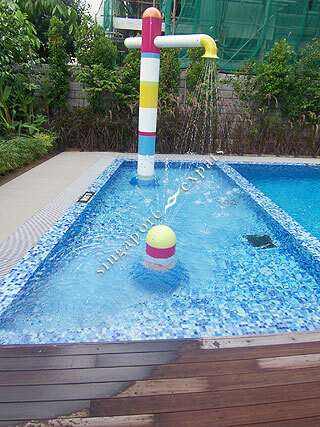 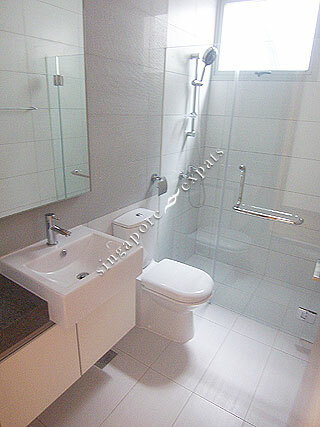 The Vesta is conveniently located near reputable schools and amenities in Katong and Joo Chiat. 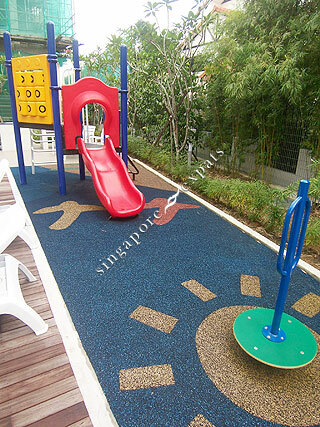 It is also a stone's throw from major recreational hubs like Parkway Parade, Chinese Swimming Club, Marine Parade Community Club and the East Coast beach. 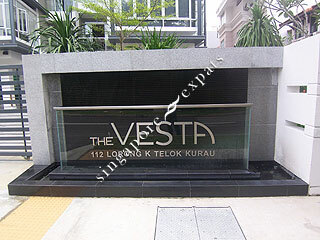 The Vesta is accessible via the East Coast Parkway (ECP) and mere minutes from the Central Business District (CBD) and Changi Airport.